Greetings from Huong, Ella, and Kaylee from The 88 Project! We are bringing to you news, analysis, and actions regarding human rights and civil society in Vietnam during the week of May 1 to 7. A lot was going on this week. 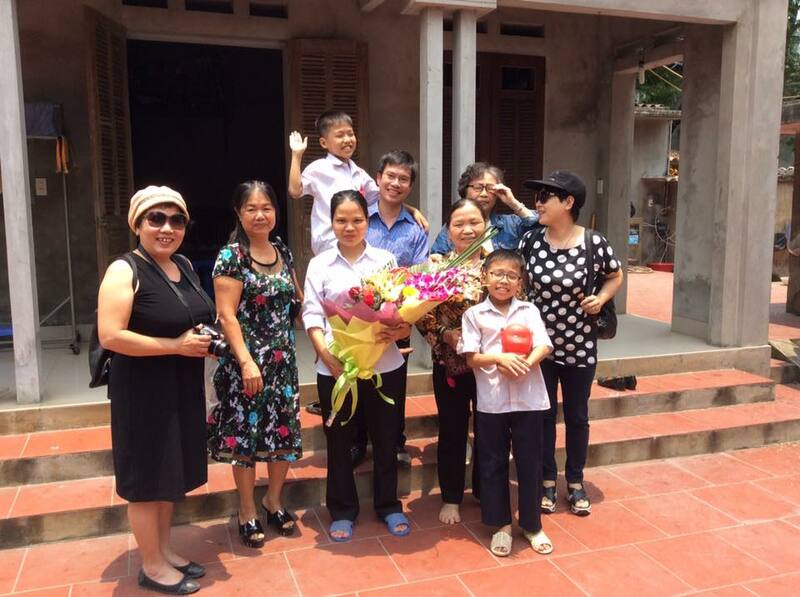 POC Nguyễn Thị Minh Thúy was released upon the completion of her three-year sentence. International human rights and digital security organizations called on Vietnam to release citizen journalist Nguyễn Văn Hóa on World Press Freedom Day. There is uncertainty around the situations of lawyer Nguyễn Văn Đài and blogger Nguyễn Ngọc Như Quỳnh. Violence against environmental activist Lê Mỹ Hạnh and the sudden death of Hòa Hảo Buddhist follower Nguyễn Hữu Tấn in police custody caused great concerns among activists and the public. There are reports that the Montagnard asylum-seekers who were forced to return to Vietnam now face intimidation. There is also more news, reports, and analysis on the situation of freedom of the press and land rights, as well as on Vietnam’s international relations.